Isn’t it wonderful that winter’s finally over and springtime blossoms have reappeared? Don’t get me wrong. I like the cold seasons as much as anyone, but it sure is refreshing to see bright blue skies and flower gardens again. The Spring 2012 Fashion Week has come and gone, but some of the looks featured at major runway shows are sure to be inspiration for many of this season’s trends. Every season comes with its own set of unique advantages, and this spring, pastels will look as lovely as ever. 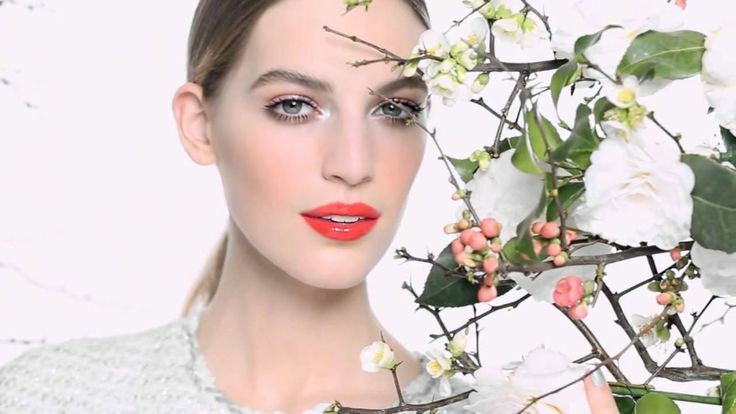 If you’ve gotten tired of the dark, netural tones that characterize winter, now’s the time to embrace the seasonal change and upgrade your makeup. If you’re searching for a color palette on which to build your spring makeup arsenal, look no farther than your own backyard. This year, it’s all about garden-ready hues, and provided you stay true to this idea, you can guarantee you’ll be the brightest flower in the bunch.